In the world of ecommerce, there is so much going on that it’s hard to keep track of everything. You should be aware of what your competition offers while catering to the increasingly demanding customers. Often guided by pricing as their primary decision-making criteria, your customers can perform comparisons between your online store and others in an instant. Hence, being aware of your competition’s products and when to adjust your pricing is a vital process for e-commerce business. monitor through automated competitor tracking software. If your business is one of the (still) many that opt for manual tracking of its competition, then this post is for you, as well as those that still have doubts about the exploits of modern technology in ecommerce. We’ll show you ways how Intelligence Node’s very own tool can benefit your business in a plethora of ways. Behold the Incompetitor, a majestic wonder of technology, the crown jewel in the tiara of ecommerce, one to rule them all. Well, not really, we’re exaggerating a bit but it’s a mighty fine tool that is a real lifesaver when it comes to saving time. Here is how. The importance of time in ecommerce cannot be underlined enough. This is especially evident when you have to keep an eye one a few competitors and their offerings. Imagine you need to track different competitors’ prices on 100 of your products. Imagine doing that manually. Do you know how many work hours is that? We know – way too much. There are not enough cells in Excel to cover that. Well, there are but you get the point. That method of work is not sustainable nor deemed fit for an aspiring ecommerce store. On the other hand, Incompetitor uses a proprietary Visibility Algorithm (module) that actually tracks product movements. With high levels of automation, you are able to track more than 1 billion products on the web divided into 1100+ retail categories, thanks to our proprietary data clustering and normalization approach. In essence, what you are doing is letting the software crawl the market for you and give you the most accurate data more than once every day. You can’t really beat tracking millions of products through automated solutions, can you? Having real-time knowledge of constant price changes of your competitors is a real blessing today. The market changes in a blink of an eye, practically forcing you to adapt dynamic pricing strategy to adapt to fluctuating conditions. Being updated with any change is critical to stay afloat in the growing ecommerce sea. 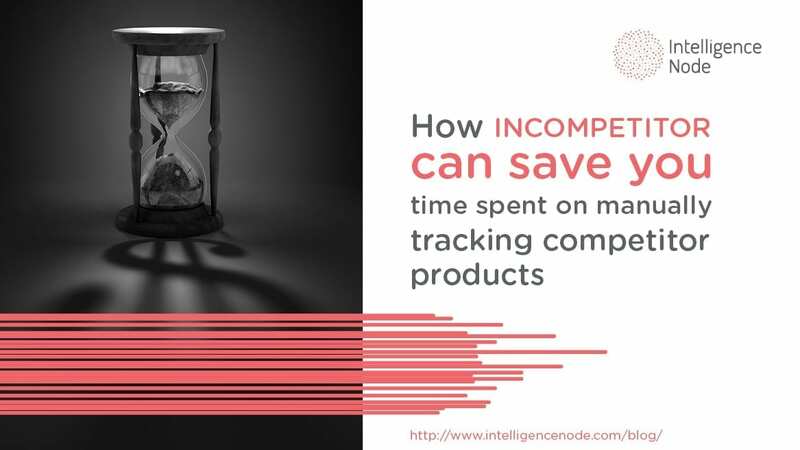 By using an automated tracking solution like Incompetitor, you are able to see real-time market developments and take specific decisions to benefit from them. It’s one of life’s unwritten rules – the more you work, the more your chances of making a mistake grow. The principle is applicable to almost every work process ever, especially when it involves large quantities of price data. We love Excel, we really do, but that type of workflow is bound to create an error here and there that can make a significant – negative – impact on your decisions. Checking for errors takes time, particularly when you look at the big picture. Practically as a rule of thumb, track anything manually and you effectively increase the risk of making mistakes. So, why would you choose to do so in the first place? Not that automated solutions are error-free, but compared to manual labor, they’re light years away. Case in point – opting for a proven competitor price tracking tool like Incompetitor guarantees you 95%+ accuracy levels. Not bad, eh? Incompetitor can assist in the price optimization process by stripping down the competition to the denominators you choose. A thorough data analysis collects and reveals the competitor price tags so you can strategize how to improve your pricing strategy. Here at Intelligence Node, we like to say – what’s the point in offering discounts when all your competitors have run out of stock? Here’s a more visual look into how Incompetitor rakes up the assists in the price optimization department. In the image above, you can see we have selected a category (Fashion), a store (Zalando), and a brand (Adidas). What Incompetitor does is show the actual price, as well as both minimal and maximal price of the product during its shelf life. On top of that, it shows the status of each product as underpriced, meaning you can optimize your prices to act on that. This is what the Smart Price column is for as it offers an estimation of the optimal price for the product. Incompetitor works best with our other offering – Inoptimizer, an equally powerful tool that identifies store inefficiencies and thus optimizes prices with dynamic pricing rules through automated price adjustments, whilst also providing forecasts and optimization scenarios for future consideration. On its own, Incompetitor is a handy tool for price optimization assistance, which ultimately helps save time in this fast-paced and changing business environment. Checking manually all your competitors is a bad decision on so many levels. 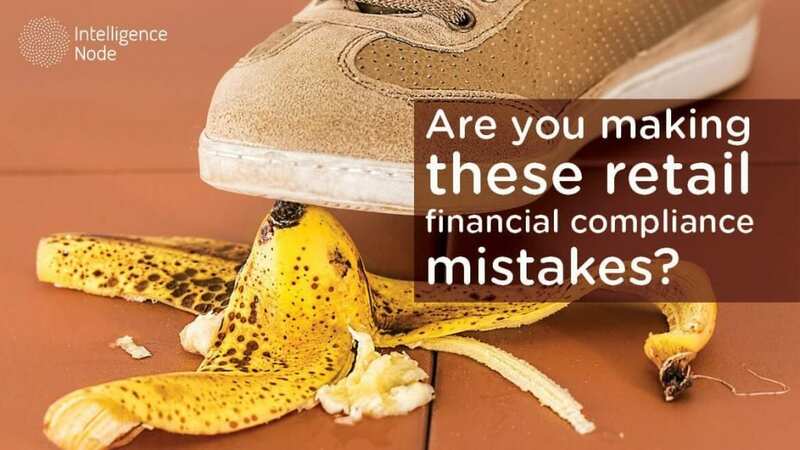 First and foremost, it can cost you a lot of time and money. While it is true that the majority of the competition tracking process depends on the size of your catalog, a smart pricing analyst knows it cannot keep up with the growing number of competitors, as well as all of the changes in the e-commerce ecosystem by using manual methods of tracking. It’s obsolete and inefficient in the long run, considerably sizing your scope of work to the barely acceptable levels, if so. Staying competitive on the market means benefiting from an automated competitor price tracking solution like Incompetitor. It provides a far larger, virtually limitless scope of operations with real-time information and top-notch levels of accuracy. Even more, it allows your workforce to concentrate on other important aspects of your business while you sit back, relax and rightfully reap what you’ve sown. You’ve earned it by being smart.